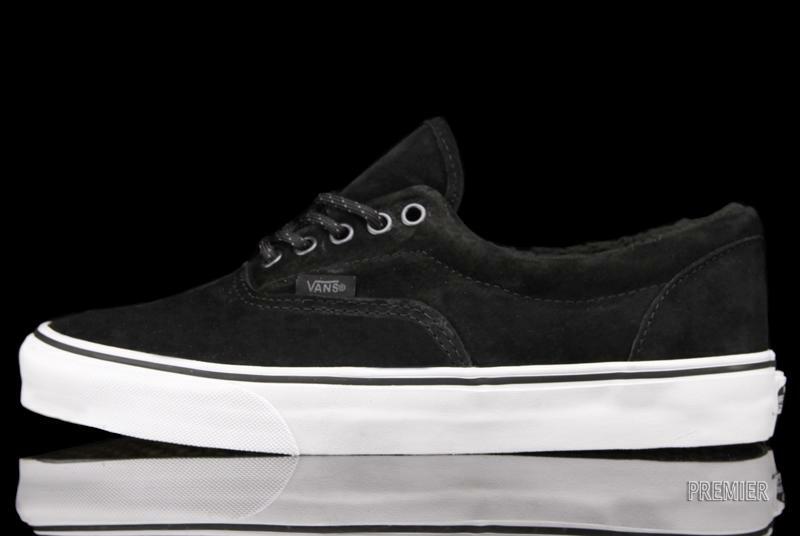 The Vans Era gets a winter makeover with the Fleece Pack in two subtle colorways. 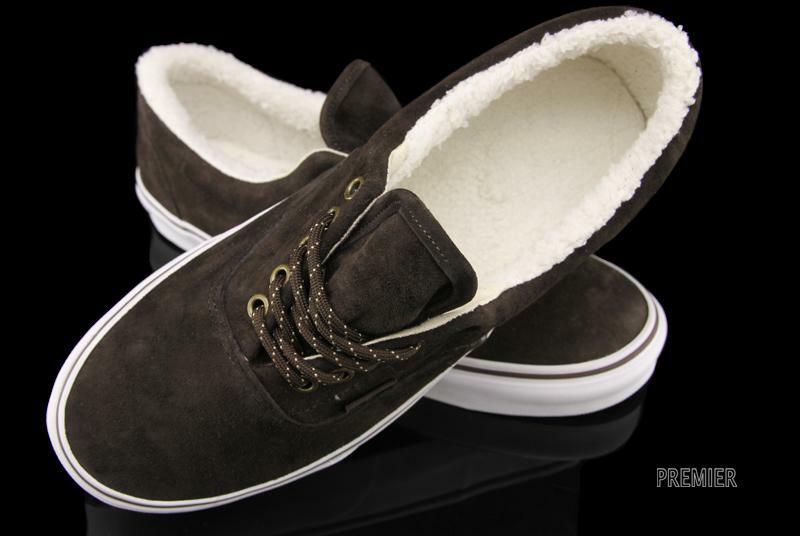 Decked out with premium pig suede leather on the outside, and warm fleece lining on the interior, the Era gets a warm and toasty outfit for the coming cold weather. 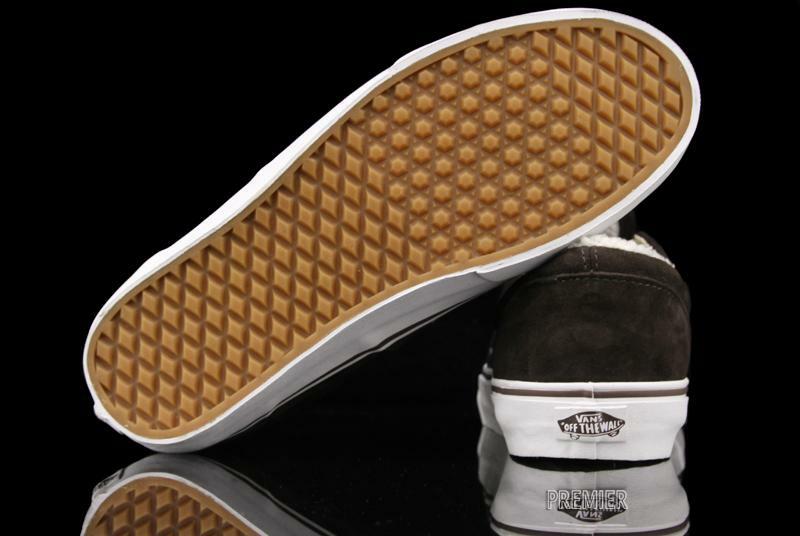 To finish up the winterized Era is a reverse Waffle sole for added traction on those slippery days. 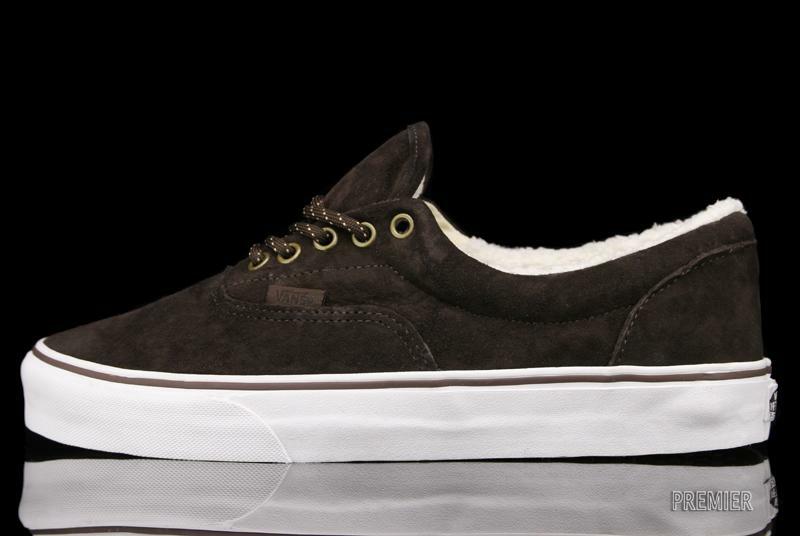 Look for the Era Fleece Pack in two colorways of Brown and Black at select Vans retailers, including online at Premier.